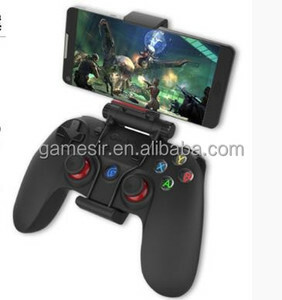 Shenzhen City Tiezheng Electronics Co., Ltd.
Shenzhen Hongjingda Electronics Co., Ltd.
Foshan LQJP Trading Co., Ltd.
Shenzhen Qianhai Oushengmei Technology Co., Ltd.
Shenzhen Xunbeifang Technology Co., Ltd.
Guangzhou Mego Import & Export Co., Ltd.
Shenzhen Extremerate Electronics Co., Ltd.
We believe in providing not only the best products but also the best support and services to our customers. 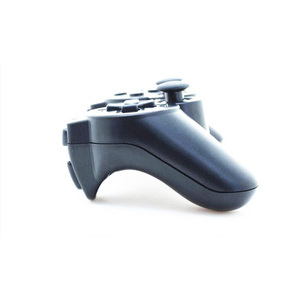 we are proud to offer the exclusive deals and promotions just for you. 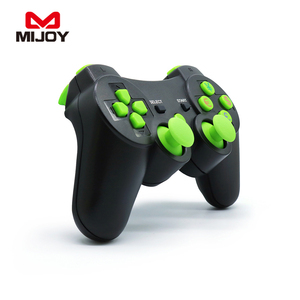 Q: How long is the packing /processing time9 A: Most of our items are in stock and will be shipped in 1 - 2 days. 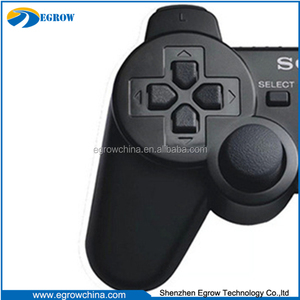 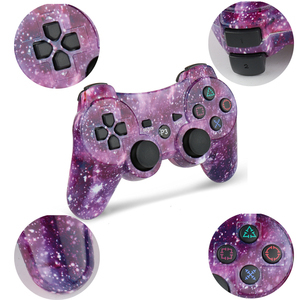 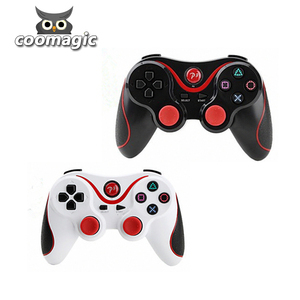 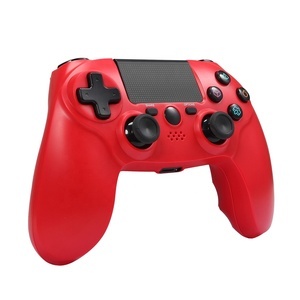 Shenzhen Jinhongyuan Technologies Co., Ltd.
Alibaba.com offers 7,726 ps3 controller products. 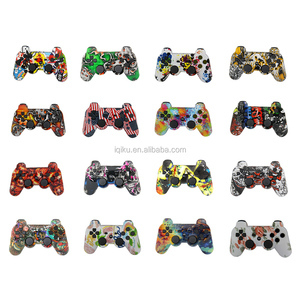 About 37% of these are joystick & game controller, 1% are push button switches, and 1% are remote control switches. 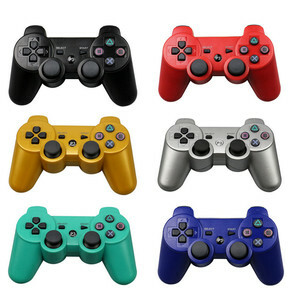 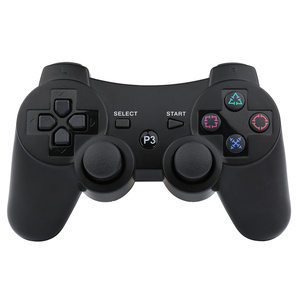 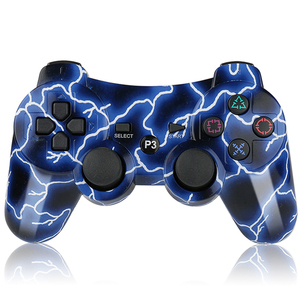 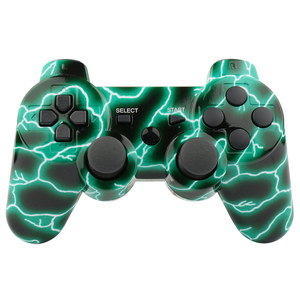 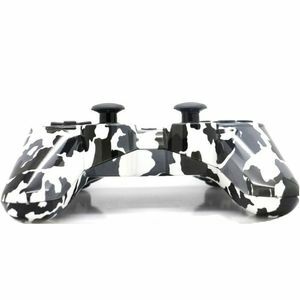 There are 7,813 ps3 controller suppliers, mainly located in Asia. 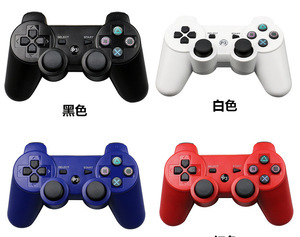 The top supplying countries are China (Mainland), Hong Kong, and Germany, which supply 98%, 1%, and 1% of ps3 controller respectively. 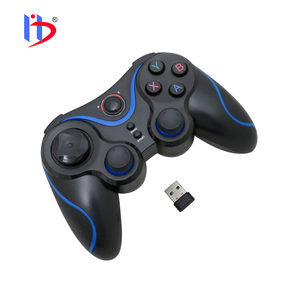 You can ensure product safety by selecting from certified suppliers, including 781 with ISO9001, 261 with Other, and 22 with BSCI certification.